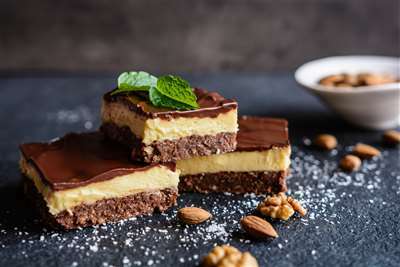 This creamy, chocolaty treat is a classic Canadian dessert, originating from Nanaimo, British Columbia. *Works incredibly well in mixes to add a creamy custardy chocolate. 3% in a single flavour mix and it’s lovely. Could use a touch of sweetening to really seal it, but it’s damn close.